Debtors prison end run in California and elsewhere. Beware “Contempt of Court” and the Debtors exam. Numerous articles are appearing recently about debtors prisons and whether a debtor can be thrown in jail for owing money to private individuals. Debtors prisons were written about by Charles Dickens they were outlawed in the 1800s in America and we all thought debtors prisons were gone for good. I also blogged about how in the California constitution people could not be jailed for owing private debts here http://bit.ly/I9TkYh . This California constitutional prohibition of debtors prison seems to solve the problem in this state and we can rest easy because that is just other states that jail people for debts right? Wrong. I received comments on my blogs that related real life situations where people had been put in jail for owing debts here in California. I also researched the issue some more and spoke to other attorneys to see what they were facing. It appears that in the end judges can do an end run around this prohibition on debtors prisons They do this with the contempt of court citation and the debtors exam. A contempt of court citation comes if a judge issues a valid order to pay a debt, and the debtor has notice o the order, and then he debtor willfully fails to comply with the order. The the debtor can then be jailed. This comes up most commonly in child support cases where a party is ordered to pay and does not when it has been determined that he or she has the ability to pay. I would argue though that this is an end run around the debtors prison prohibition because child support is a debt owed to a private individual. Your ex is not a public agency. In a number of other states creditors like credit card companies or other creditors have gone to court and moved judges to somehow issue these orders to pay. When the debtors failed to pay the judge jailed them for contempt. Some didn’t even have notice as the Sheriff showed up at their door one day and carted them away to jail. (So such for the notice requirement). These creditors have circumvented the laws, used the court to collect their private debts, and reinstituted debtors prisons. I have not heard of these types of creditors getting judges to give them such orders for credit card type debt yet in California but I would not put it past them to try in the future. For now the contempt of court citations seem to be limited to child support and unpaid court fines. I don’t expect it to stay that way forever as word gets out of what other states are doing. But remember always that a creditor in California can get you into a debtors exams. 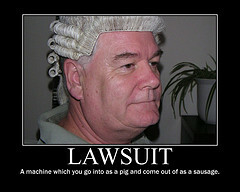 They have similar proceedings in other states. These debtors exams are bad things all the way around for debtors to attend. If a debtor is summoned to attend a debtors exam by a creditor the debtor must attend and a warning appears on the summons that failure to appear will result in an arrest warrant for the debtor. So there is the first way that debtors exams can land you in jail for a private debt by failure to appear at a debtors exam. This is exactly what happened to a debtor in Pennsylvania according to a blog I read online. There a debtor failed to attend a deposition session for a type of debtor’s exam at a lawyer’s office and the lawyer immediately filed motions to have the debtor arrested which he was. This same tactic could be used here in California if a debtor misses a debtors exam. An arrest warrant will be issued for failure to attend the debtors exam or violation of a court order or contempt. Creditors are aggressive and they will try anything to get around the California constitution. If a debtor attends a debtor’s exam then he or she is required to answer questions under penalty of perjury. These questions are very intrusive and they relate to the debtors entire financial situation. All sort of personal questions about income, assets, and bank accounts could be asked for the purpose of getting the debtor to pay the debt. If assets and income is uncovered in these exams then it is possible that the creditors could move for some kind of court order to force payment of the debts. Violation of that order could also land a debtor in jail. Debtors prison again. There is a great way to avoid debtors exam, debts, and creditors though. That would be to file bankruptcy. A bankruptcy filing will stay the collection procedures for all dischargeable debts and a discharge will mean that the debtor is off the hook for the debt. I filed a bankruptcy for a client the night before his debtors exam and he went the next day and the judge through the whole case out because of the bankruptcy stay. If bankruptcy is unavailable there is the Fair Debt Collection Practices Act (FDCPA) that establishes procedures that debt collectors must file or face sanctions. Contact an attorney for advice on FDCPA or bankruptcy. 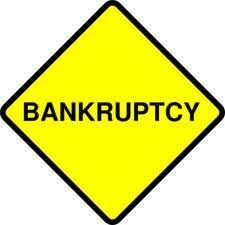 I am a San Diego bankruptcy attorney. 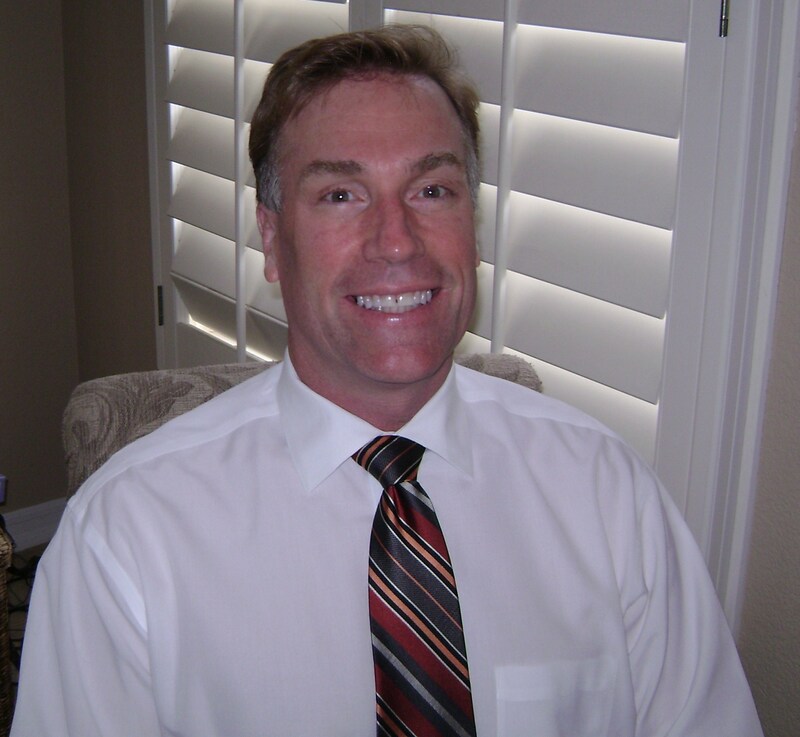 Please visit my websites at www.farquharlaw.com or www.freshstartsandiego.com for more info. about any of these topics. Or call my office for a free consultation at (619) 702-5015. Call now for free credit report and analysis! For a free e-book: “13 THINGS YOU SHOULD DO TO PREPARE FOR YOUR BANKRUPTCY FILING” please send a request by e-mail to: farquharesq@yahoo.com.